Hewlett-Packard has introduced a cloud service around SAP’s HANA in-memory database, targeting customers who want to analyze big data. Called HP As-a-Service Solution for SAP HANA, it will be available worldwide with the initial rollout in Australia and New Zealand, HP said late Sunday. The service runs in an HP managed cloud environment, as a managed virtual private cloud or a managed private cloud, within a regionalized, enterprise-class HP data center facility, the company said. It is powered by HP AppSystem for SAP HANA which is SAP certified, and allows customers to benefit from in-memory computing technology and process large quantities of data in the main memory of the server to provide quicker results from analysis and transactions. The service combines the SAP HANA software license along with hardware and ongoing management, and will be offered for a monthly subscription fee. The pricing of the service will vary depending on the needs of the client, HP said. HP is also offering migration and other services for customers moving to SAP’s HANA platform. The company’s Enterprise Services business is offering Migration Factory for SAP HANA to support clients who choose to fully or partially move to SAP HANA. The new service is part of SAP’s HANA Enterprise Cloud strategy to offer mission-critical end-to-end managed cloud services to its customers, both directly and through partners, SAP said. 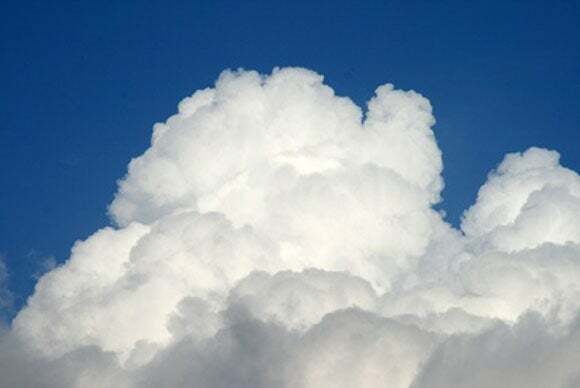 HANA Enterprise Cloud, a new service unveiled in May, lets customers run their SAP Business Suite, CRM (customer relationship management) and Business Warehouse software, which are typically deployed on-premises, in a cloud environment.